Packing a box or two a day, will give you the perfect opportunity to go through each room and get rid of the items you do not use or need and also save you from last minute packing. You may want to consider having a garage sale or donating items to your local church or charity. You should always start by packing the items seldom used; items in the attic or basement, the guest room and guest bathroom, and items not interfering with your day-to-day living. The kitchen is the room you should save for last. You use your kitchen every day, so if you pack the kitchen too early, it could interfere with your day-to-day living. Unless, of course, you would like a good excuse for going out to dinner (a little extra packing tip). When packing the kitchen, use a lot of packing paper to wrap all the dishware. Pack glasses standing upright and dishes on edge in dish pack carton. They are sturdier this way. Use cell dividers to safe guard stemware and fine china. Tape shut or dispose of all open packages. Pots and pans and small appliances should be packed in 3.0 cu. Foot boxes. Cookbooks and canned items should be packed in 1.5 cu. Ft. boxes. You need to dispose of or use all perishables before moving. You also need to use or dispose of all cleaning products and other kitchen chemicals, unless you can move them yourself. Be sure to allow freezers several days to defrost and dry out thoroughly so that mildew does not occur. See freezer/fridge information sheet for more helpful hints. Lamps and lampshades should be packed in a lamp box, 4.5 or 6.0 cu. Ft. cartons. Pictures and mirrors should be packed in a 40×60 adjustable carton designed especially for pictures and mirrors. Draperies can be placed on hangers and hung in a wardrobe carton. Fragile items in curios should be carefully wrapped and packed in dish cartons. All furniture will be carefully padded and loaded by our professional movers. Towels and other linens should be placed in a 4.5 cu. Ft. carton, or you may also use them for padding your lamps, stereo equipment, VCR’s and other delicate equipment. All aerosol cans, such as hairspray and deodorant, should be disposed of or taken by you. Any open bottles should be taped and wrapped to prevent leakage in a 1.5 cu. Ft. carton. You may leave clothes in dresser drawers, but be careful not to overload them. Remove valuables, such as jewelry from dresser drawers. These items will be most secure in your possession. Clothing in closets can remain on hangers and packed in wardrobe cartons. Shoes and purses can be placed in the bottom of the wardrobe carton. Mattress cartons can be used to provide added strength and cleanliness. This is another room you will have many items needing to be disposed of, such as gas and oil in all power tools. For example: blowers, mowers, edger’s etc. Make sure there is no propane in gas grills. Small tools, kids’ toys and sports equipment should be packed in a 3.1 cu. ft. carton or a 4.5 cu. Ft. carton. Larger tools such as shovels and rakes should be taped together so the movers can wrap them in a moving pad. If the stress of shifting is getting the best of you, then call Invoke Moving. We’re offering a range of packing and transportation services that help you relocate to your new dwelling, while we pack and transfer your furniture and household items. We also offer Fort Worth moving tips and simple DIY guides on the best packing and storage materials and cardboard boxes. That all items are packed correctly. Whether moving across the street or long distance, everything will be loaded just the same, and will need the same protection from handling. Every carton will need to be closed and sealed, both top and bottom. We suggest you label each carton with the room you want us to put it in. We do not recommend using newspaper to wrap items in, it will smudge ink on everything it touches, including your hands. 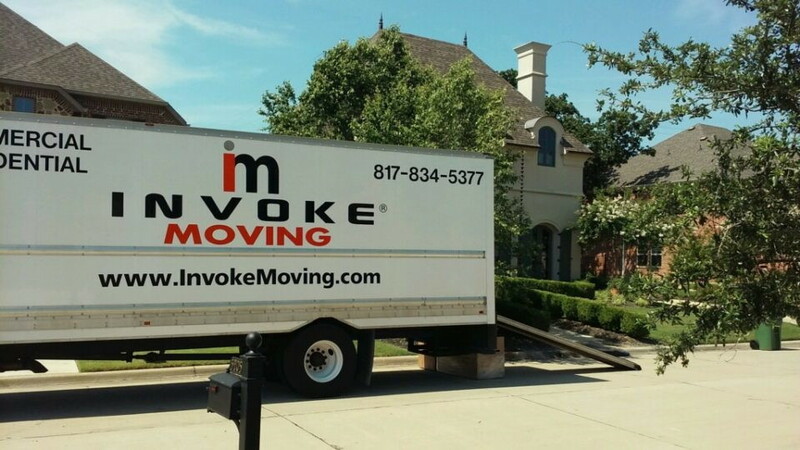 Invoke Moving® specializes in local moving within the Dallas-Fort Worth Metroplex as well as statewide. Our moving teams are courteous, careful and fully qualified to complete your move safely, efficiently, and will help you every step of your move from pack to finish. 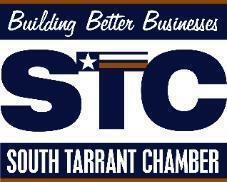 We offer competitive all inclusive hourly rates! !